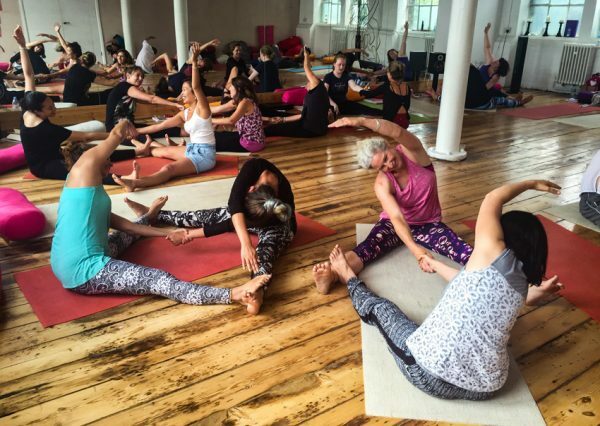 This Foundation training is suitable for yoga teachers, nursery and primary school teachers, parents, therapists – anyone working or living with children who practices yoga. The course will provide you with tools, ideas and confidence to share yoga and mindfulness with children aged 2 – 12 years. Practice, teach and explore fun yogic ways to stimulate a child’s development whilst bringing awareness to body, breath and wellbeing. 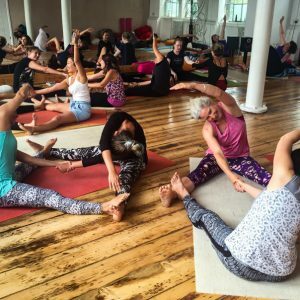 Learn techniques for teaching a well-managed and rounded class that incorporates ALL aspects of yoga.